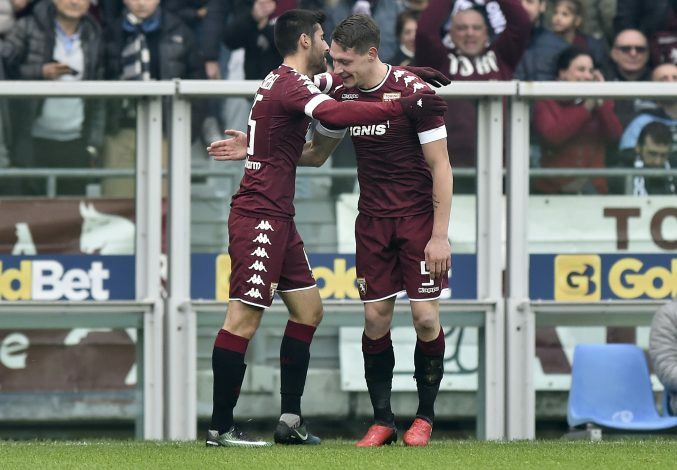 Andrea Belotti is too expensive for even the richest clubs in Europe. The Italian forward has been in sublime form this season, scoring 27 goals and picking up five assists in all competitions this season. He is also now the first choice striker for the Italian national side. At just 23, he has attracted some of the best clubs in Europe with the likes of Chelsea and Manchester United constantly linked with a move for him this summer. Reports earlier this month claimed that Chelsea have made an official contact with the club and player’s agent over a summer move. The report stats that Chelsea were told that he is not available for less than €100m and also goes on to reveal that Conte is not ready to meet his asking price. And Torino’s president has now revealed more of the same. Speaking to the media, Torino President Urbano Cairo revealed that he has not received any interest from clubs willing to meet his valuation. “The player is wanted by many clubs, most of them come to watch him in action but there are no news at the moment”, Cairo said.